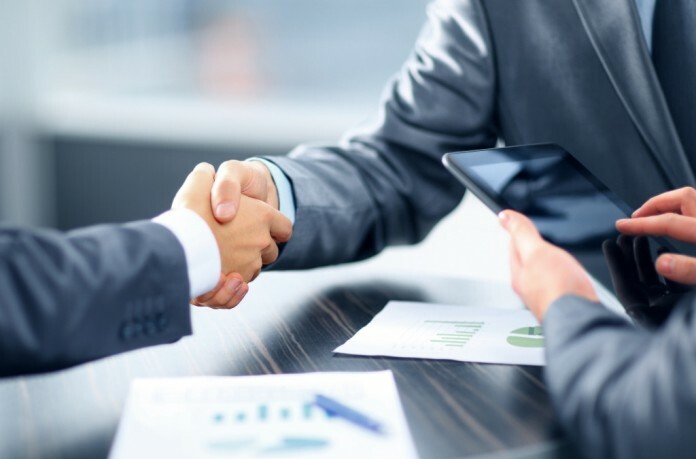 BrightBridge Solutions Limited, a leading NetSuite Solution Provider and Sage Business Partner, based in Sharnford Leicestershire, has announced that it has signed an agreement to acquire Clear ERP Limited a Reigate based NetSuite Solution Provider. This transaction enhances BrightBridge’s growing NetSuite practice and the end goal of the acquisition is to help accelerate its NetSuite business, building scale, geographic coverage and a wider recognition within the market. Gary Springall, Managing Director of BrightBridge Solutions, commented “We are delighted to welcome Julian, the team at Clear ERP and their customers and partners to the BrightBridge family. Ian Robertson, Sales and Marketing Director, at BrightBridge, continued, “Building upon an already strong foundation and pedigree of implementing and supporting NetSuite ERP solutions, this acquisition will further raise our profile and competitive edge in the market.